Below you will find some testimonials from recent and past customers. 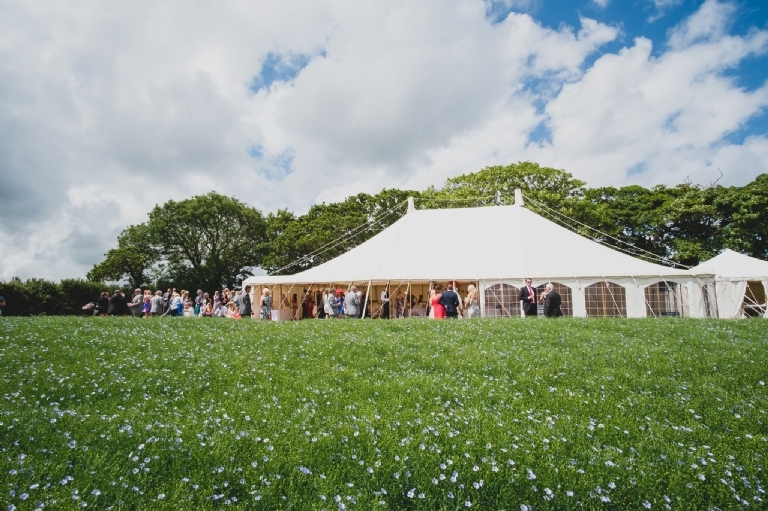 We were absolutely delighted with the beautiful marquee; it transformed an empty field into our wedding venue. 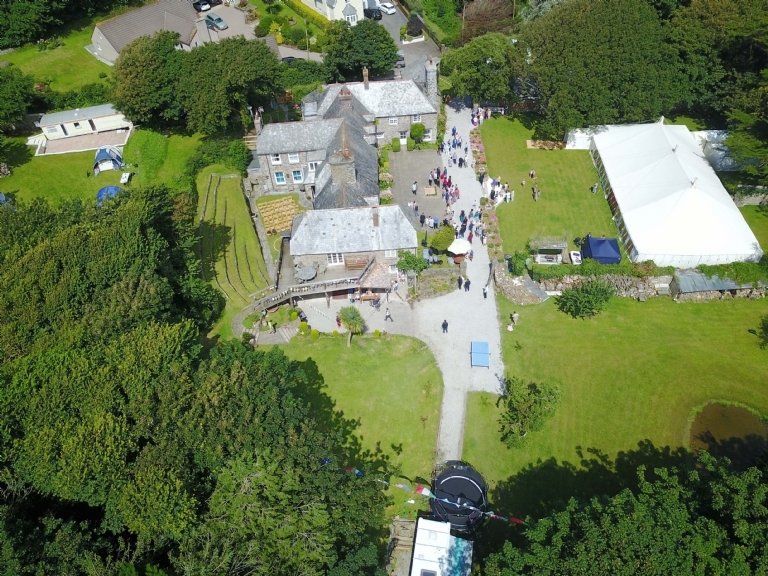 The lighting for the outside area was perfect and provided the most amazing atmosphere, and having your staff behind the bar on the evening provided some good reassurance that should there have been any issues, there were people on hand to help. Thank you for making everything so easy, so enjoyable, and so beautiful! 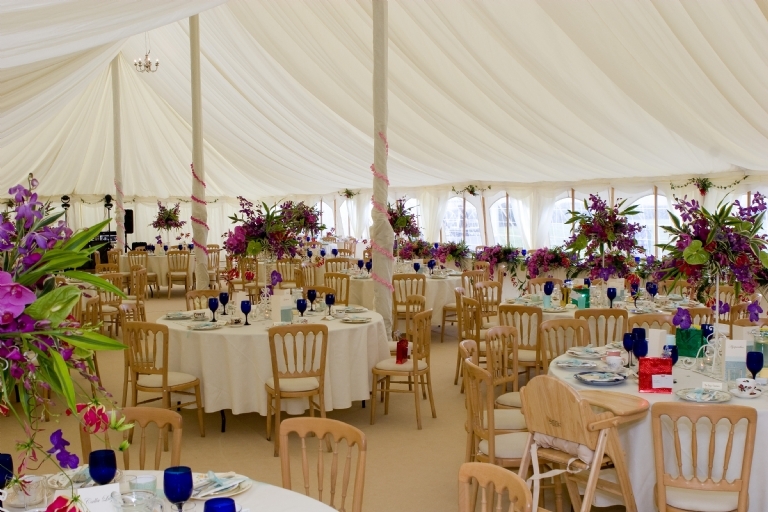 I would like to say a massive thanks to your lovely company for providing us with the perfect marquee for the wedding. 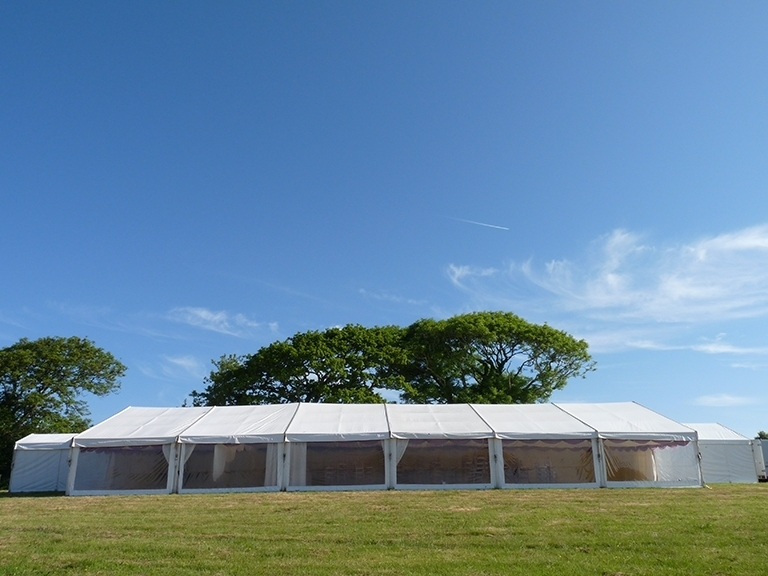 The marquee was erected in the most terrible weather and I could not see how we would transform the space. But we did and it was amazing. 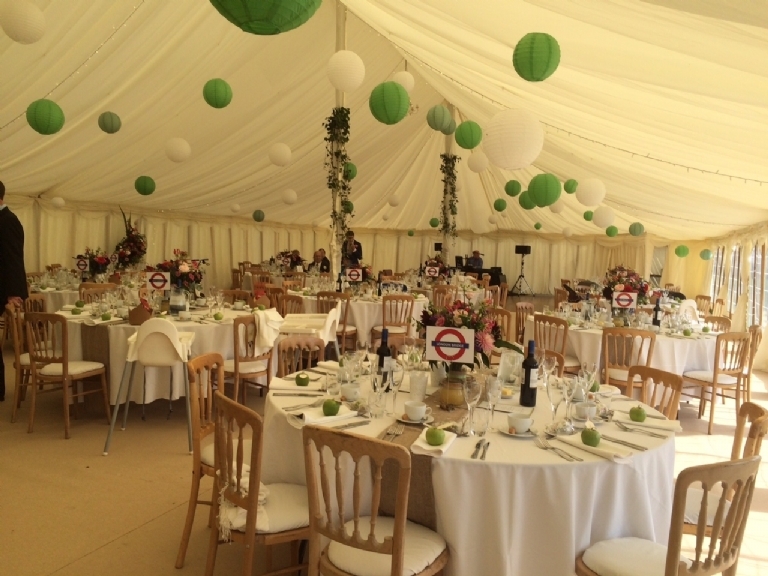 The sun shone on the day and the marquee looked absolutely beautiful. We used bunting made by myself and flower chandeliers made by the bride and her sisters. Just a little note to say a huge thank you for everything you did before and during our wedding. Darren and I had the most perfect day which we know wouldn't have been possible without all your hard work, dedication and helpfulness from the start. We can't thank you enough and will gladly recommend you in the future. We honestly had the best experience working with Absolute Canvas. From the start until the end we felt we received a personalised service that made us and our day feel special and important. Thanks for all your help in the lead up to the day. 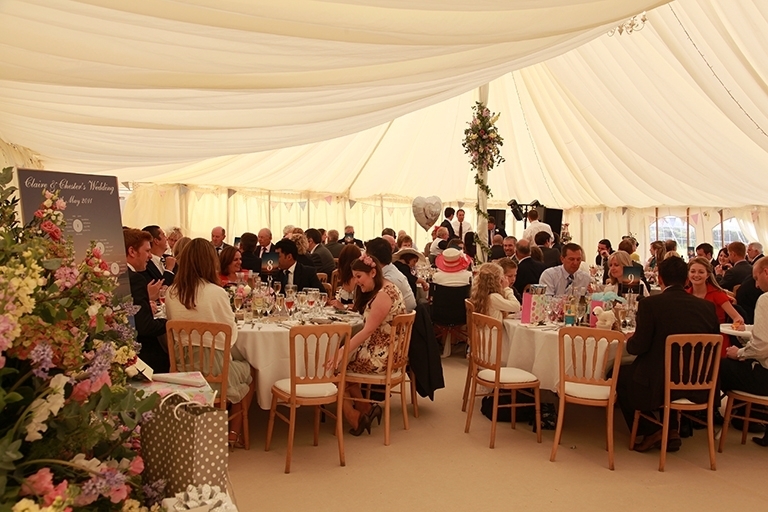 The floor upgrade made a huge difference and the marquee was a huge highlight of our day - it looked incredible! 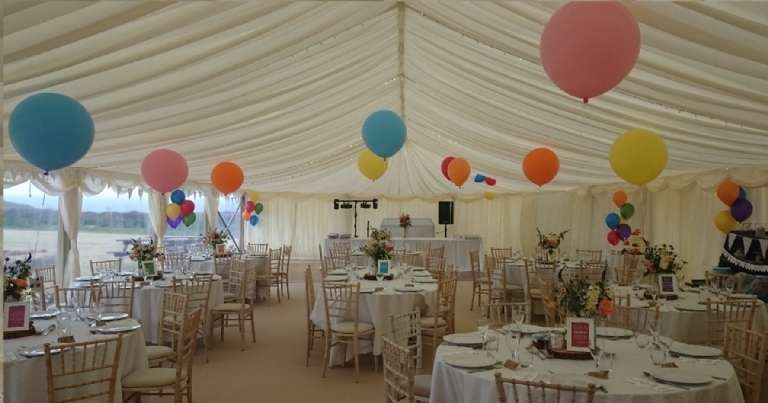 We had the best day and having the marquee go up mid week meant we could really make the most of and enjoy decorating it ready for the Saturday. Thank you so much for everything that you and the team did for us. Nothing was too much trouble and the marquee was nicer than we ever imagines! 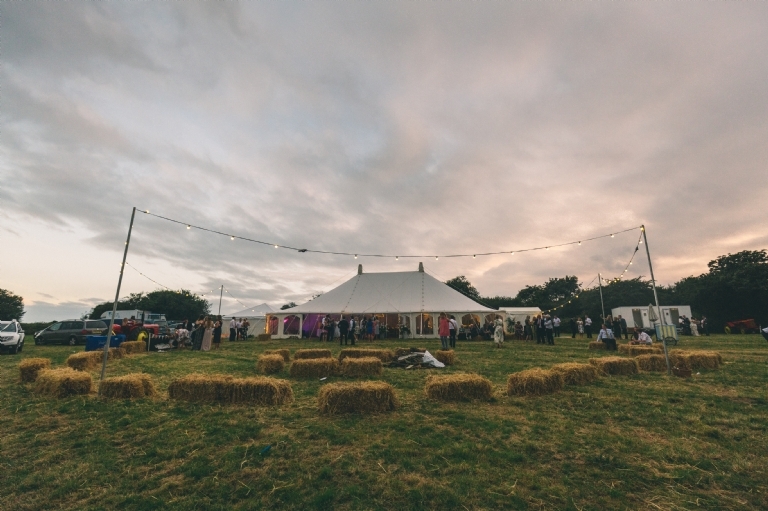 We had an amazing wedding thank you and we were extremely happy with our 'Absolute Canvas' marquee! 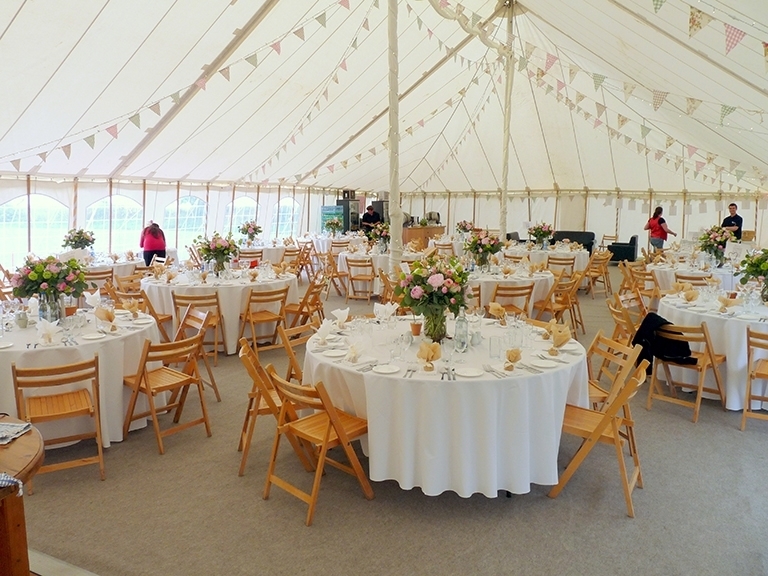 It looked great both inside and out and your team were so professional from beginning to end, from meeting you initially to talk through our plans and wishes; liaising with your team in the office leading up to the day and your crew who turned up to put the marquee up and bring it back down. Faultless! Thank you all so much! Thank you all so much for making out wedding day so special and memorable! We all had a fab time!! And very lucky with the weather as we were told the Sunday was a washout! Thanks again for all your help throughout. From the moment we booked out marquee with you, right through to walking into it as Mr and Mrs Robinson, you have all been such a pleasure to work with. 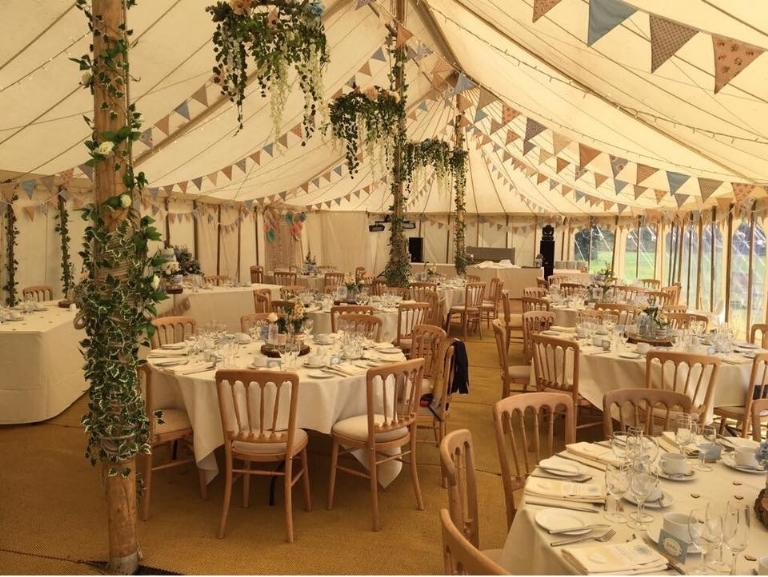 Throughout all our planning you have been on hand with professional, creative and friendly advice which really helped us to create our dream marquee. What can I say, it looked fantastic even better than I could have imagined. 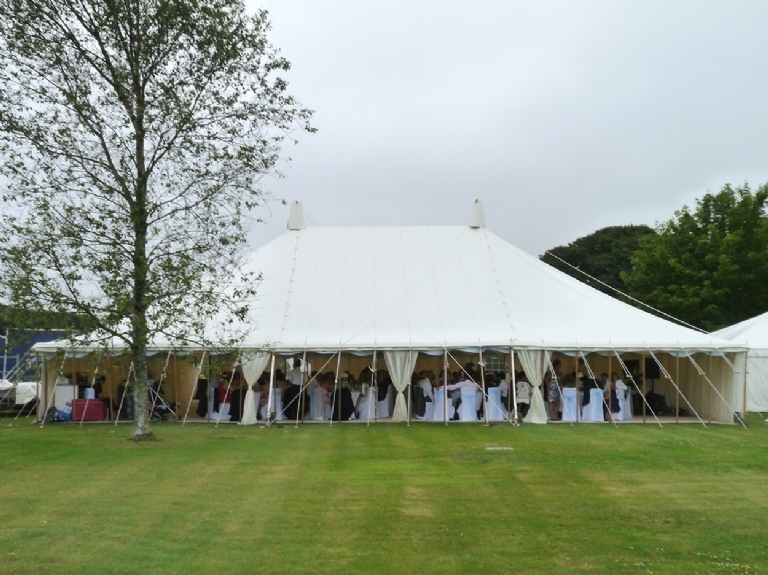 The weather was great, our guests complemented to this being the best marquee they had ever seen. The team was so helpful and couldn’t do enough to make our day so special. We would like to express our thanks to Tonya, Nick and everyone at Absolute Canvas for the beautiful marquee for our son’s wedding. Everything went smoothly and little tweaks were dealt with immediately by your pleasant and competent team.